Summer League is Starting Soon! Summer League is up and coming! 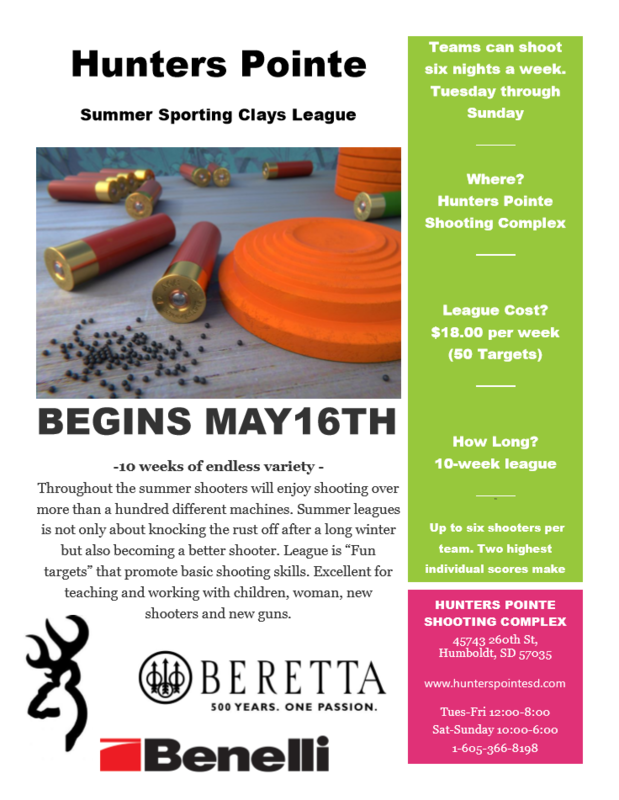 Teams and individuals are invited to come knock the rust off their shooting skills in this 10 week fun competition. Check out the flyer for more information.